Mindfulness is so hot right now. The proof is in the hashtags. Search #mindfulness on Instagram, and you’ll come across over 10 million photos of motivational quotes, serene nature shots, and photogenic yogis. For context, that’s 2.5 million more posts than you’ll find for #greenjuice. And while trendy does not always equal worthwhile, in this instance, we think there’s something powerful behind the movement to examine your state of mind. On a broad level, we get the concept of mindfulness, but lately, we’ve been feeling called to examine the idea on a deeper level. What does it really mean? What does it look like in practice? Why does it matter? 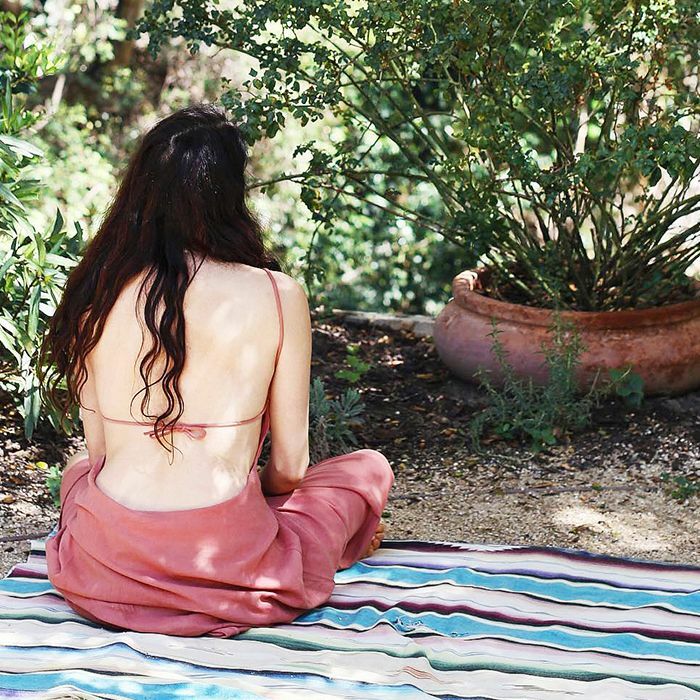 To help us take on these questions, we reached out to Shiva Rose, wellness guru and creator of the all-natural skincare line Shiva Rose Beauty. Read on to learn what mindfulness is—and how it can shape your life. That’s where your daily practice comes in. Rose suggests choosing something that brings you entirely into the moment and demands your full mind. Need ideas? “Yoga, meditation, tea ceremony, gardening, or knitting” came to mind for Rose. No matter what you do, keep the end goals in mind: to quiet your mind, listen to your intuition, and remain present in your singular action. Once you’re committed to your daily practice, this presence and one-mindedness technique “will eventually overflow into your life. Everything you start doing will have intention,” Rose says. While your daily practice will help you remember to remain mindful throughout the day, chances are you might run into some speed bumps along the way. If you do, Rose has two techniques that get her through challenges. First, “breath is life, and breath connects us to our spirit—not our monkey mind. 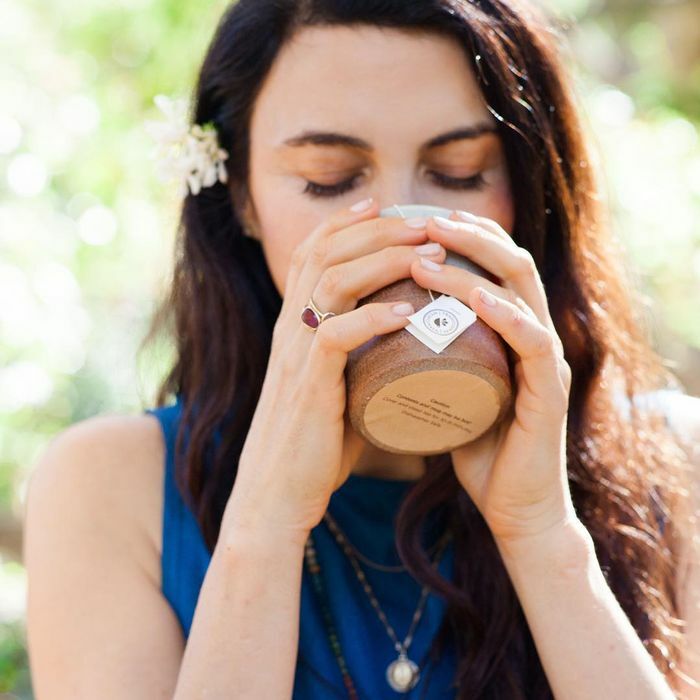 Breathing through the nose has been proven to calm the nervous system and get you out of fight-or-flight and actually change your body chemistry,” she says. If that’s not enough, you might want to take your shoes off—seriously. “Walking barefoot can be a wonderful way for people to get energy from the earth. I like to feel the earth beneath my feet—that gets me really grounded,” Rose suggests. #Mindfulness has a much richer meaning now. Let us know how you practice mindfulness in your daily routine by joining the conversation in our Facebook group.